This is a dish of warriors and Gods, encompassing a flavor variety rarely seen in any dish worldwide. 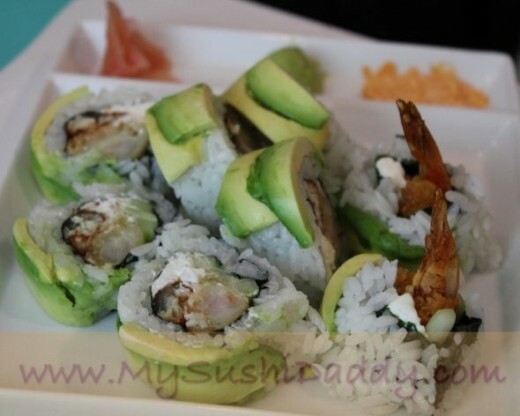 This shrimp tempura roll recipe is one of the better cooked sushi roll recipes not only for its pallet pleasing combination of rich cream cheese, savory barbecue eel, crunchy tempura shrimp, fresh and crispy julienne cucumber, and creamy Hass Avocados, but for its beautiful presentation. 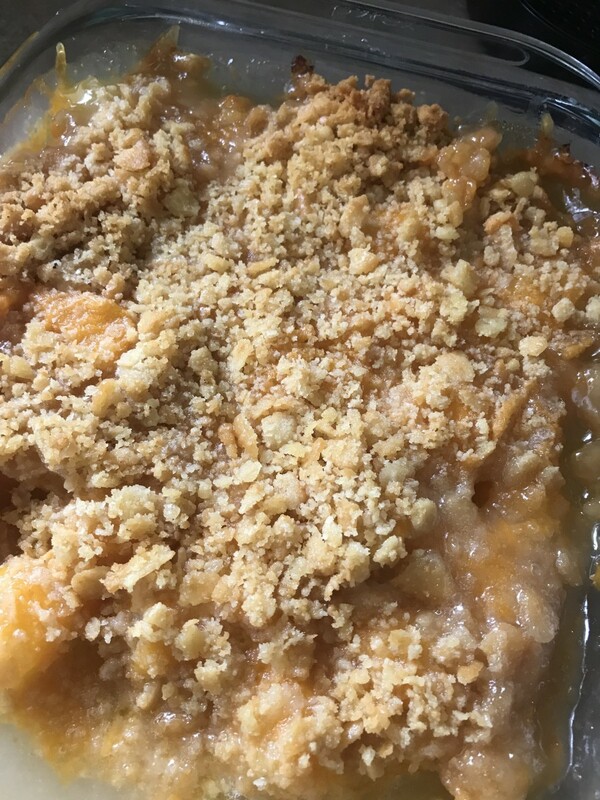 This is a huge hit at parties, and absolutely delicious. Everyone will want this cooked sushi roll recipe. 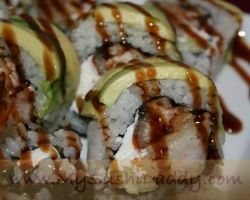 Topping: Thin sliced, slightly overripe avocados (1/2 large) and eel sauce to taste. 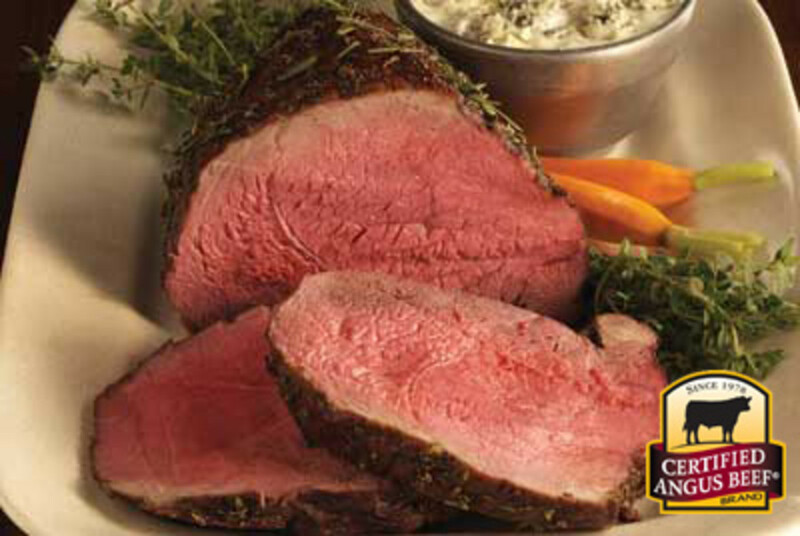 Presentation: Square white plates make this dish pop. My favorite ones have reservoirs along the side for wasabi to give this dish and extra kick, and pickled ginger for a tangy bite. We will start off with 1/3 sheet of Nori, and Palmful of rice. Place the sushi mat inside of the gallon sized plastic freezer bag, this ensures that the sushi rice does not become embedded into the mat, and makes for easy clean up. Lay the Nori seaweed square on top of the plastic covered sushi roll mat. Wet your hands thoroughly. 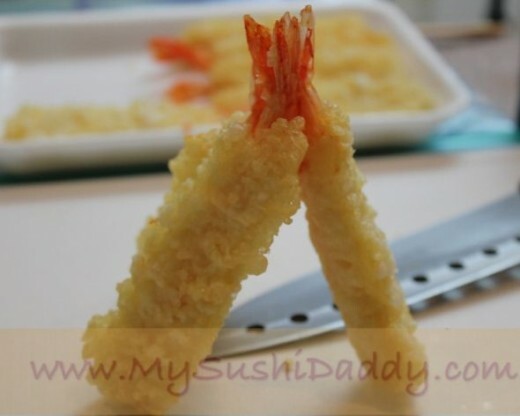 Place a handful of sushi rice in the middle of the half sheet of Nori and gently spread out to the edges. Press down gently to ensure that the rice adheres to the sheet of Nori. Flip the Nori sheet over so that it is sheet side up. 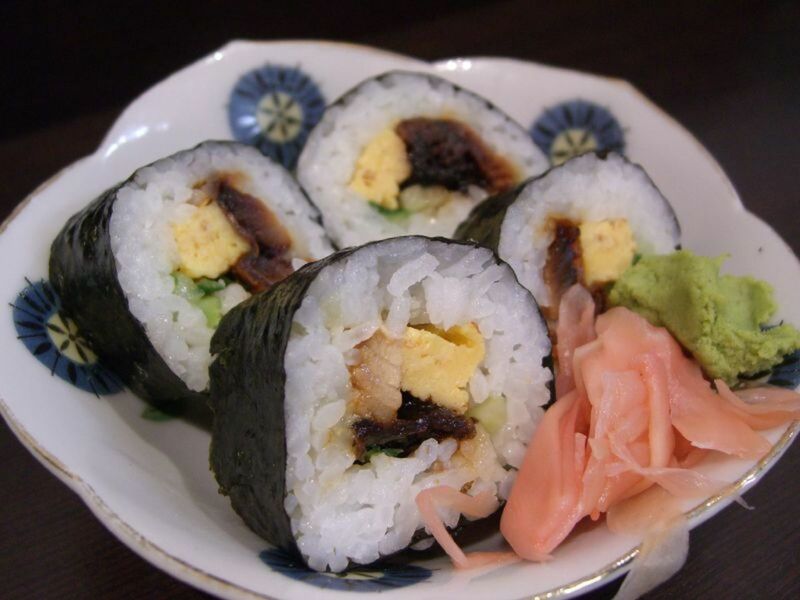 Evenly distribute the savory barbecue eel across the entire cooked sushi roll ensuring that the eel reaches edge to edge. Add the strip of cream cheese directly next to the eel for a balance of sweet and smoky. 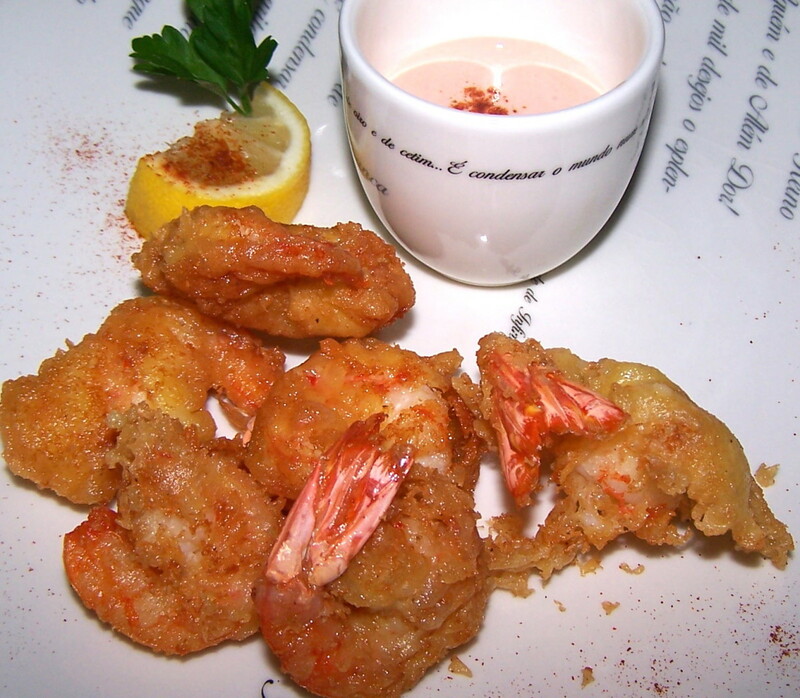 The eel should be heated from frozen in a toaster oven alongside the shrimp tempura for approximately ten minute, and should be warm, and not hot, so that these two do not melt the cream cheese when they are placed into this shrimp tempura roll recipe. Place the crunchy shrimp tempura alongside the eel, and add fresh, crisp julienned cucumbers from end to end. The cucumbers add a freshness to this cooked sushi roll that cannot be missed. 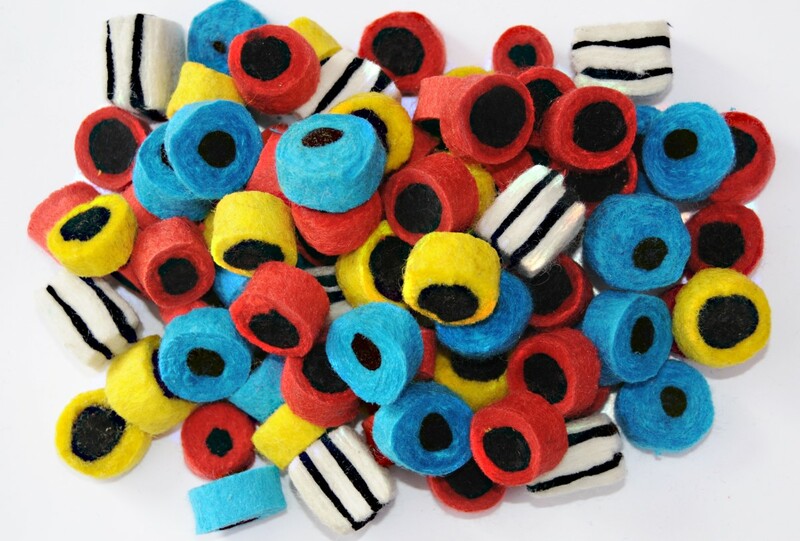 Make sure that there will be the same amount of ingredients in each bite and compact the filling while rolling the edge of the roll closest to you toward the other edge of the roll. Press down to firm it up, and make sure that it is sealed. Now take the thinly sliced, slightly overripe, creamy hass avocado and place it over the exterior of the roll gently. Place the Cellophane wrap over the entirety of the roll, and press down gently. The avocado adds a wonderful presentation and look to the roll, not to mention the taste. Leaving the Cellophane wrap on, cut the roll in half, then each in half again, and again, remembering to wipe off the knife between cuts. Remove the cellophane wrap and plate these delicious cooked sushi rolls. Drizzle eel sauce over the top of the roll. This shrimp tempura roll recipe looks divine with the eel sauce which also provides another palate pleasing sweet flavor. Add wasabi and pickled ginger for an extra special touch, and watch your guests gasp in amazement when they are presented with what seems like a masterpiece for the Gods. Green Dragon Shrimp Tempura Roll. Get HD Video tutorials on how to make sushi.